I have listed a new property at 1371 SPERLING AVE in Burnaby. Now is the time to take advantage of stable interest rates and lending power of a mortgage helper suite to seize the opportunity to own this exquisite, meticulously maintained European built 7 bed/5bath home w/ 4240 sq ft of living space for your big family. Versatile layout can function as 3 independent above ground units (4 beds, 2 beds & 1 bed) w/ double garage & 5 extra parking provides options for your family. Walking distance to Burnaby North Secondary (AP), easy transit to SFU, BCIT, Brentwood; close to walking trails, parks & golf. Appreciate the crown moldings, grand staircase opening up to skylighted vaulted ceiling, Elegance gas f/p + 2 gas f/p, gourmet kitchen, formal dining, west facing deck city silhouette & mountain views, central vac, bidet, jacc, & storage. Bask in your family's love & warmth in this exquisite, meticulously maintained European built 7 bed/5 bath home w/4240 sq ft of living space for your big family. Versatile layout can function as 3 independent above ground units ( 4 beds, 2 beds & 1 bed) w/double garage & 5 extra parking it provides options for your family. W/in walking distance to Burnaby North Secondary (AP), easy transit to SFU, BCIT, Brentwood; proximity to walking trails, parks & golf courses. Appreciate the crown mouldings, grand staircase opening up to sky-lighted vaulted ceiling. Elegance gas f/p + 2 gas f/p, huge beds, gourmet kitchen, formal dining, west facing deck w/city silhouette & mountain views, central vac, bidet, jacc, shed & storage. Don't miss! I have sold a property at 6770 NAPIER ST in Burnaby. Burnaby North - Popular Westridge Area! This home offers 3154 sq ft of living space, 3 bed 1 1/2 bath up, large kitchen & dining area, 2 wood burning fireplaces, original hardwood floors, beautiful mountain view, Quiet location, covered deck, lane access, 26 x 27.5 detached garage + single attached garage, plenty of room for in law suite. 66 x 122 flat south facing lot. Short walk to kensington plaza, Burnaby North High school & much more. Bring your idea's to this home - Renovate, Rental potential, or Build your Dream Home! Open House Sun. Nov. 4 from 2-4. Please visit our Open House at 6770 NAPIER ST in Burnaby. Burnaby North - Popular Westridge Area! This home offers 3154 sq ft of living space, 3 bed 1 1/2 bath up, large kitchen & dining area, 2 wood burning fireplaces, original hardwood floors, beautiful mountain view, Quiet location, covered deck, lane access, 26 x 27.5 detached garage + single attached garage, plenty of room for in law suite. 66 x 122 flat south facing lot. 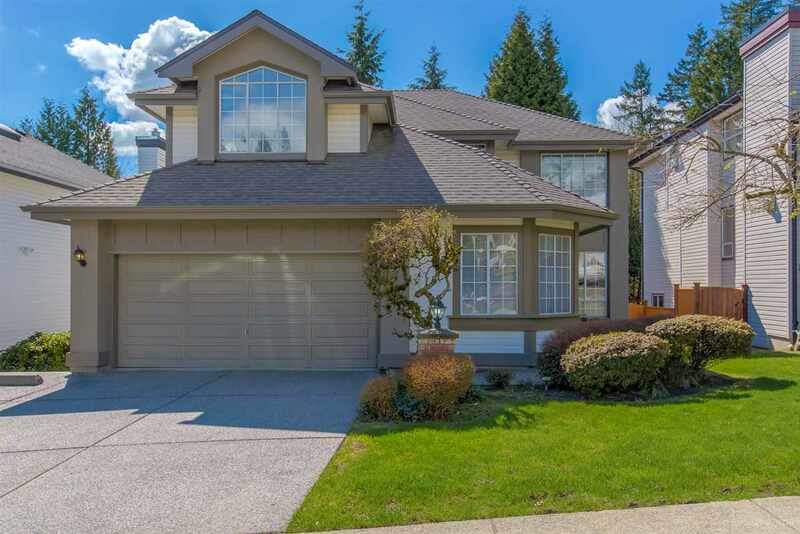 Short walk to kensington plaza, Burnaby North High school & much more. Bring your idea's to this home - Renovate, Rental potential, or Build your Dream Home! Open House Sun. Oct. 28 from 2-4. Burnaby North - Popular Westridge Area! This home offers 3154 sq ft of living space, 3 bed 1 1/2 bath up, large kitchen & dining area, 2 wood burning fireplaces, original hardwood floors, beautiful mountain view, Quiet location, covered deck, lane access, 26 x 27.5 detached garage + single attached garage, plenty of room for in law suite. 66 x 122 flat south facing lot. Short walk to kensington plaza, Burnaby North High school & much more. Bring your idea's to this home - Renovate, Rental potential, or Build your Dream Home! Open House Sat/Sun Oct. 20 & 21 from 2-4. I have listed a new property at 6770 NAPIER ST in Burnaby. I have sold a property at 870 CLIFF AVE in Burnaby. I have listed a new property at 870 CLIFF AVE in Burnaby. Please visit our Open House at 870 CLIFF AVE in Burnaby. I have sold a property at 6812 DUNNEDIN ST in Burnaby. Please visit our Open House at 6812 DUNNEDIN ST in Burnaby. PRIME NORTH BURNABY LOCATION! 2-level 5 bedroom family home with attached garage on flat lot in cul-de-sac. Tons of parking and additional lane access into fully fenced backyard. Hardwood floors, 2 fireplaces (one wood/one gas), large sunny deck. Short walk to elementary schools (including French Immersion) and North Burnaby Highschool, shopping and transit. SFU is just a 5 min drive away! Quiet yet very central and family friendly neighbourhood. Close proximity to all major commuter routes, OPEN HOUSES SAT/SUN MARCH 25/26 2-4PM. I have listed a new property at 6812 DUNNEDIN ST in Burnaby. PRIME NORTH BURNABY LOCATION! 2-level 5 bedroom family home with attached garage on flat lot in cul-de-sac. Tons of parking and additional lane access into fully fenced backyard. Hardwood floors, 2 fireplaces (one wood/one gad), large sunny deck. 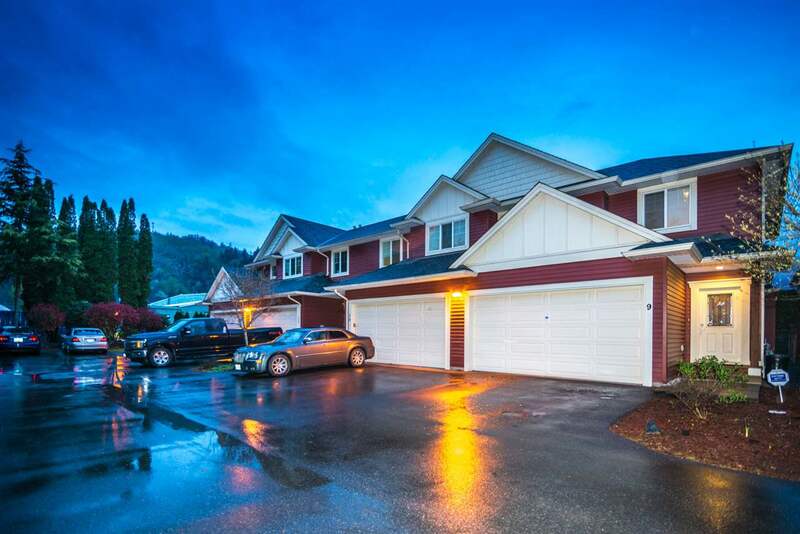 Short walk to elementary schools (including French Immersion) and North Burnaby Highschool, shopping and transit. SFU is just a 5 min drive away! Quiet yet very central and family friendly neighbourhood. Close proximity to all major commuter routes, OPEN HOUSES SAT/SUN MARCH 25/26 2-4PM. I have sold a property at 7120 MAUREEN CRES in Burnaby.